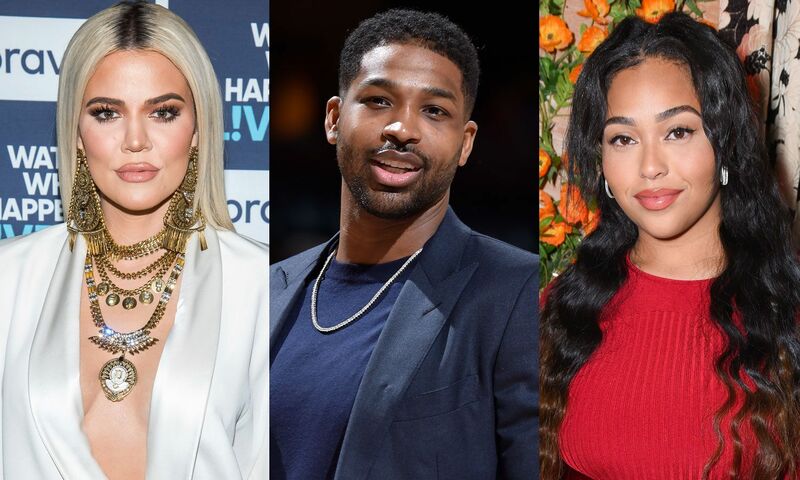 A new trailer for KUWTK is out and the focus is steered towards the aftermath of Tristan/Jordyn cheating scandal. 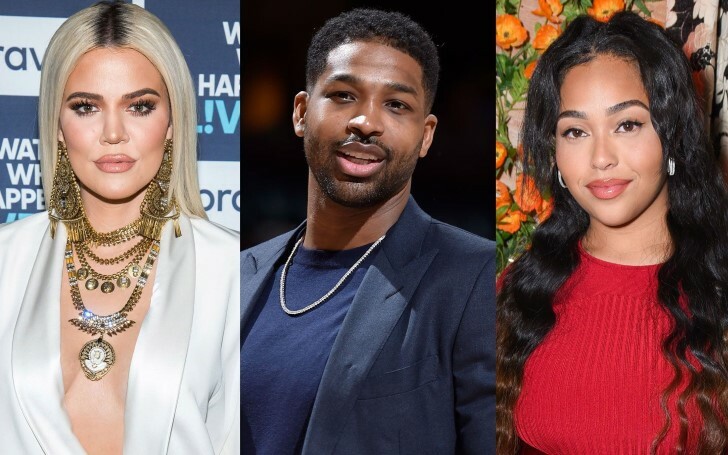 You may be pretty familiar with the fact that the Kardashians' world was taken by storm with the scandal of Kylie Jenner’s BFF, Jordyn Woods and Khloe Kardashian’s baby daddy, Tristan Thompson. Except for the time when Khloe bashed Jordyn on Twitter for ‘ruining her family’ not much has made its way to the social media platforms either. Subsequently, The Kardashian sister then backtracked her claims after being called out by fans for ‘blaming the wrong person’. While the fans are eager to know the actual happenings of the allegations and scandals a new hope has shimmered through in the latest clip for Keeping Up With The Kardashians. Apparently, in the next episode of KUWTK, the fans are about to see it all unravel, as the clip sees a VERY unhappy Khloe Kardashian screaming ‘LIAR’ into her phone. Moreover, the promotional video also shows Khloe tearing up while talking her heart out during the piece-to-camera moments, stating that the turn of events is affecting her life in a drastic manner. The trailer also showcases the matriarch, Kris Jenner awkwardly toasting Jordyn and Kylie for something, which the rumors maintain to be for their collaboration with Kylie Cosmetics. To add up, the toast could also point in the direction of the announcement of Kim and Kanye’s fourth baby by surrogate. With much else yet to be revealed, it's a known fact that fans of the popular E! Network are going to have a drama-packed explosive season in line. The new season premieres on March 31st on E! while the fans in the UK will be able to indulge in the episodes through Hayu.